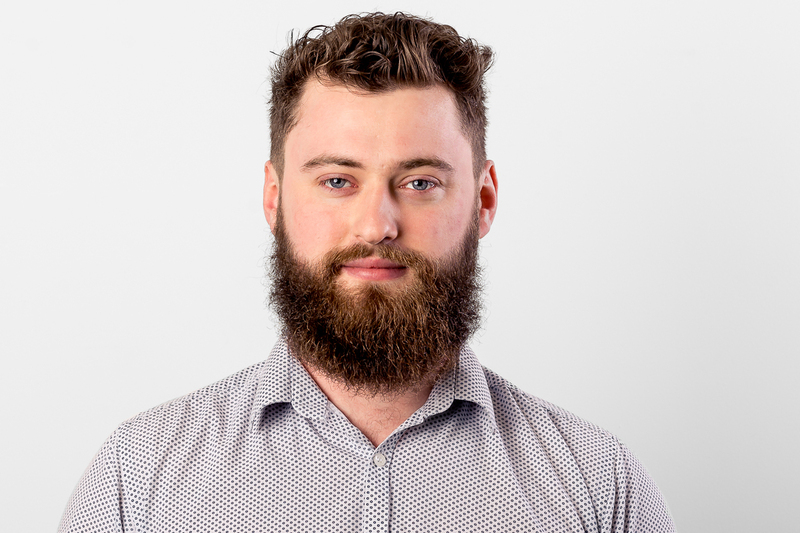 Alex’s role combines software development and Scrum process – he is an active member of the dev team alongside supporting the product development process from start to finish. He made the transition from the outdoor world of landscaping to the inside tech world and brings with him his dedication to building a product that both works well and makes a change. Alex loves his music, Brighton’s eclectic food and enjoys a bit of rock climbing whenever he can.